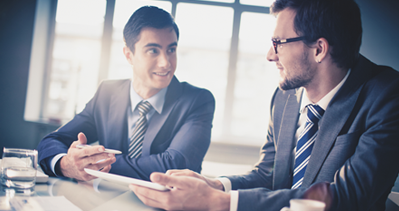 Harmony cloud the most efficient workforce management solution. The cloud solution must run at secure cloud servers that available today. Harmony cloud runs at Amazon server with very high security and safety for your data that checked by security company. Make sure the cloud solution is updated by the supplier, this very important rule that keep the system security and improve the performance of the system. The cloud system must feet the organization size from small to big organization and be flexible to the future growth. The cloud highlight and one of the important benefit is the monthly payment by the past month server and reporting that used by the organization, make sure you will pay only to the amount of employees and modules your organization used, this tip will help your organization reduce and determine the system needs. 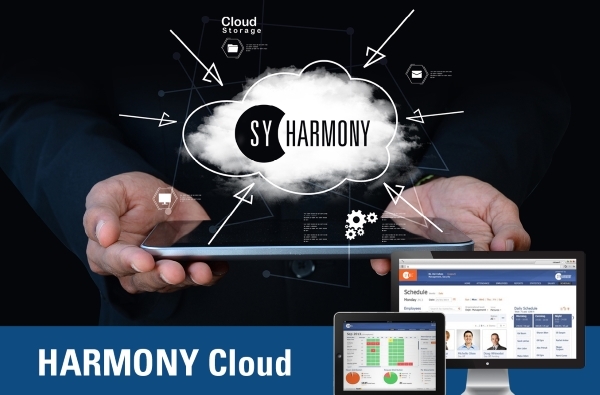 Harmony Cloud from Synel is the best cloud workforce management solutions for any business model. Harmony cloud cover all the needs of any organization size and type. With comprehensive attendance and absence reporting, shift and employees working scheduling management, project management, access control and many other modules and all under one cloud solution in online communication and operation. The new design of Harmony cloud with the powerful new dashboard that view the manager his own group online reporting. Group total time management that allow managers following the group they are managing and trace how many time spend at projects, total department or organization working time, managers alert pointer for the actual working time against working plan. Harmony cloud is the only cloud solution that cover the entire organization needs under one platform, managing employees and visitors access control using wide range of Hardwar’s and any reader type available in the market, including mobile application with GEO location access control. Internet online process and review. Employees view and confirm attendance reporting. Managers view by employees or group total work time. email alerts for end of period attendance confirmation.